Fact Checked This article was fact checked by one of our writers on January 25, 2019. Beagles are a breed of dog that are growing in popularity. They are a small hound dog that share similarities with another breed, the Foxhound, while their sense of smell make Beagles great hunting companions or detection dogs. 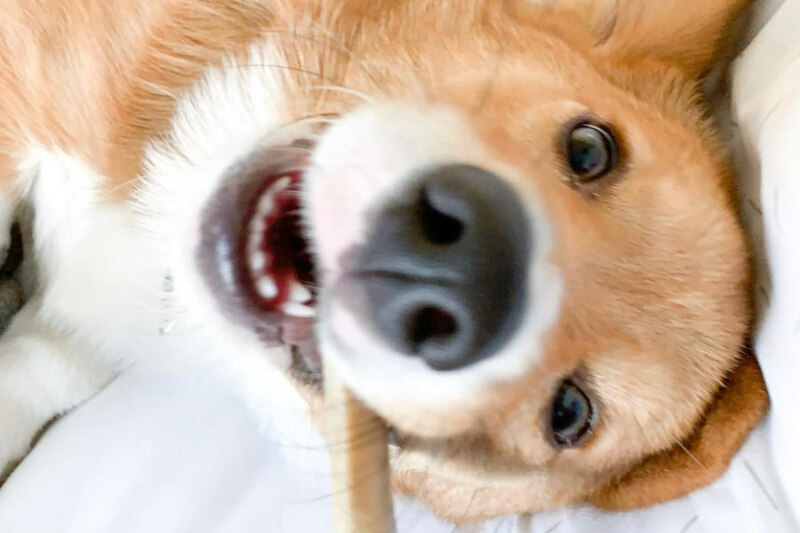 However, their appearance make them attractive house pets with their large ears and small stature, and Beagles’ good temper generally helps them to get along with other dogs. Their ancestors first appeared around 2,500 years but Great Britain and Ireland is responsible for producing the popular Beagles that we know and love today. Beagles were used as a hunting companion for the English gentry in centuries gone by. In particular, they were used as scent hounds to track rabbits and hares. The world’s most famous Beagle is Snoopy, Charlie Brown’s pet Beagle who featured in the comic strip Peanuts for the first time in 1950. Beagles don’t merely look adorable but these small hound dogs have lovable personalities, which understandably makes them a popular family pet. They are small but sturdy dogs, boasting a square muzzle and a muscular frame. Their tails are usually raised up, which makes them look alert. While this wasn’t the initial purpose of the breed, Beagles make great companion dogs, which is responsible for their surge in popularity. Unsurprisingly given their roots, Beagles are a pack-driven breed and excel as part of a house with plenty of company, both human and dog. However, this breed requires a lot of exercise given their energy levels and intelligence to avoid becoming destructive in the household. 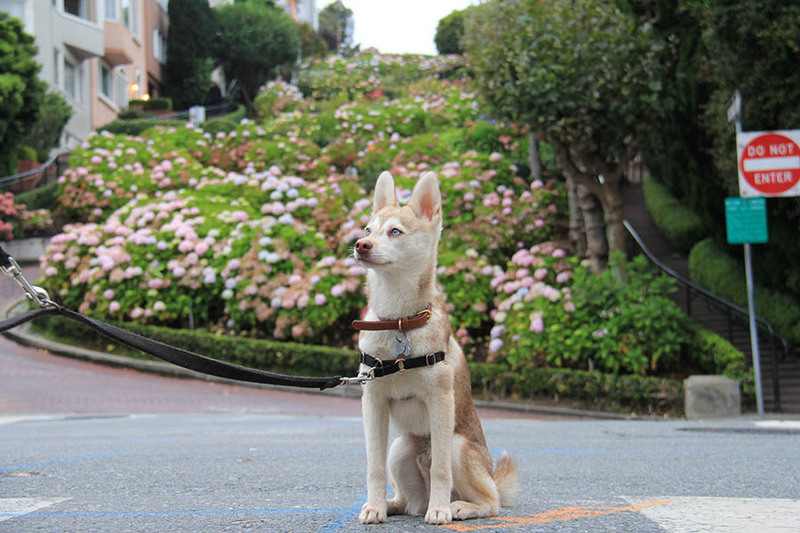 Like Alaskan Klee Kai, Beagles have a reputation for being escape artists. This shouldn’t come as a surprise given their history of following the scent of small animals, such as rabbits and hares. Owners are advised to keep them on a leash to temper this tendency, while long walks or games of fetch with help to keep Beagles stimulated. They can be taught tricks due to their ability to learn and willingness to follow the commands of their owner. According to Wikipedia, “dogs of a similar size and purpose can be traced back to Ancient Greece” in 5th century BC. England’s William the Conqueror was thought to have used the Talbot Hound, which is believed to be an early ancestor of the Beagle. Queen Elizabeth 1 was rumoured to have had a Pocket Beagle, which was a dog small enough to fit into a saddlebag and chase under the brush during hunts. With the breed threatening to die out due to the growing popularity of the Foxhound and other larger hunting dogs, Reverend Phillip Honeywood started a Beagle pack in Essex, United Kingdom in 1830, which is believed to have started the breed as we know it today. Thomas Johnson was responsible for refining the hunting dogs into a more attractive breed. The Beagle Club was formed in 1890 before the Association of Masters of Harriers and Beagles was formed. Beagles were exported to the United States in 1840s and the American Kennel Club recognised the breed in 1885 before the breed became popular worldwide in the 20th century. Perhaps surprisingly, Beagles would go on to prove more popular in the United States and Canada rather than their native United Kingdom. It remains unclear where the name Beagle came from, but Wikipedia suggests that the breed was named after the French word, begueule. There are two varieties of Beagles. The smaller size are no taller than 13 inches (30cm) and tend to weigh 20 to 30 pounds (9 to 13.6 kg). The larger Beagle tend to be between 13 and 16 inches (33 and 40cm) and can weigh up to 35 pounds (15.8kg). Males tend to weight a couple pounds more than their female counterparts. What does a Beagle look like? Beagles are compact hunting dogs which are smaller versions of the Foxhound, but they differ from their relatives due to their wider head and shorter muzzle. 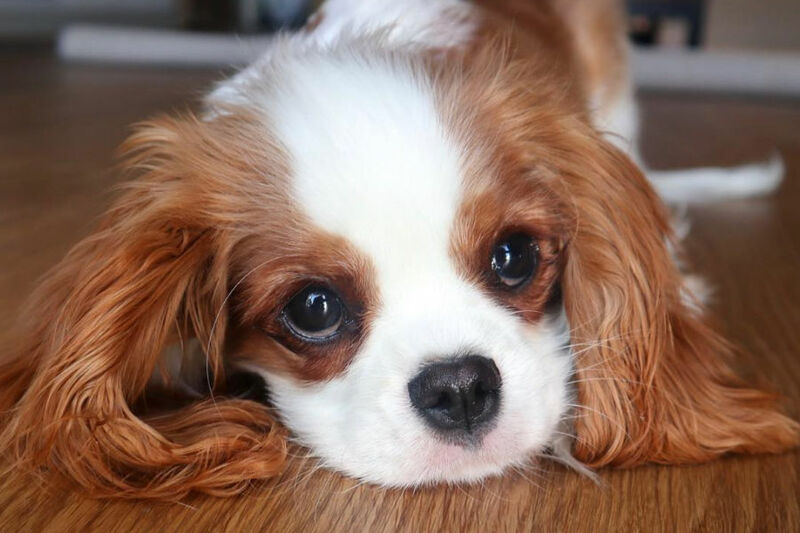 They have big, brown eyes that gives them a “begging look”. Their big ears pendant, hanging ears are another charateristic. Beagles have a short, clean coat and their colour is usually a version of white, black and tan. Their coast makes them easy to groom but they do have a reputation for shedding a lot. They shed moderately throughout the year. Their tale is known as the stern, which stands tall with a little curl at the top – but doesn’t curl over the top. The tail usually has a white tip, which is called the flag, and plays a vital role in terms of visibility when it comes to the dog following the scent during a hunt. The tail remains upright when a Beagle is active. Beagles are companion dogs and are happiest with company. Considering they’re pack dogs, they can become very attached to their human pack, making them loyal and loving pets. 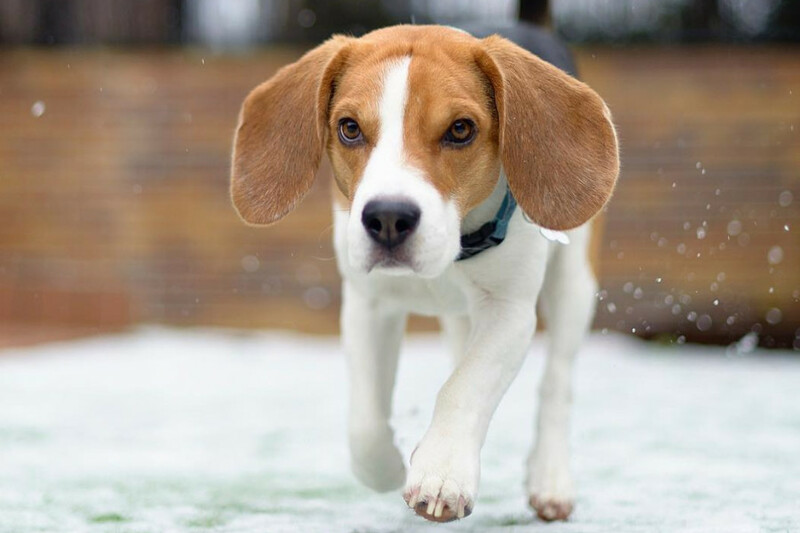 Given their role as scent dogs, Beagles love to follow their nose but this can lead to these dogs straying away from the property, which is why it is vital to keep the loveable pets in a fenced yard or on a leash. Leaving your food in a place accessible to Beagles is not advisable given these dogs are known for raiding trash cans or eat food off a plate. 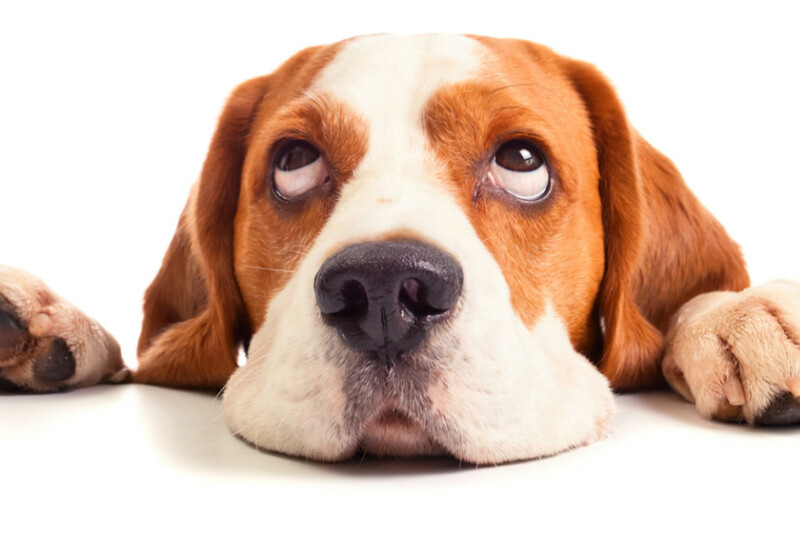 Do Beagles have health problems? 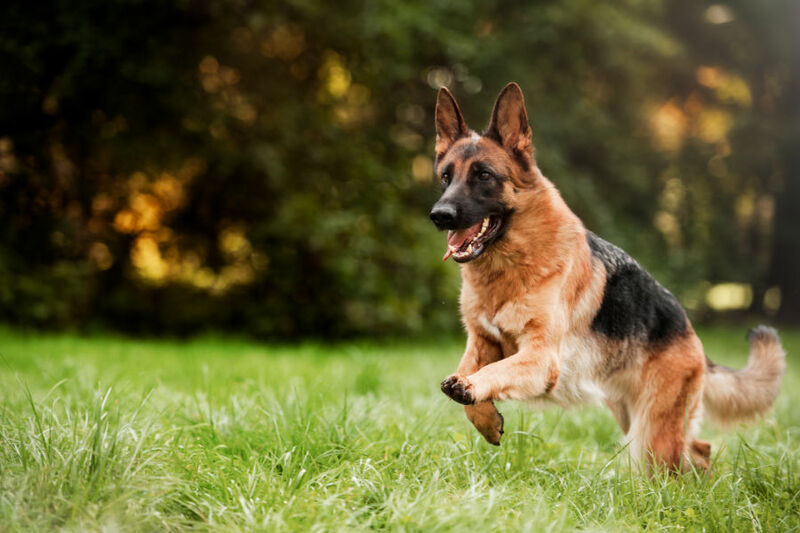 It is always advisable to do your research into what type of ailments can affect a particular breed of dog to be prepared for future problems. As a whole, Beagles are considered a healthy breed. 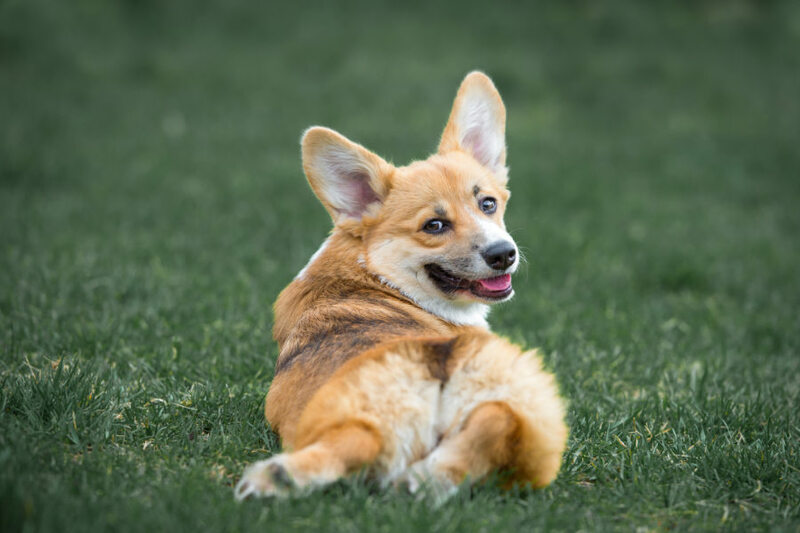 However, like a lot of breeds, they do have some issues that are unique to this dog. One genetic disorder is Beagle Dwarfism, otherwise known as chondrodystrophy. This tends to manifest itself as short legs, while their intervertebral discs in their spines can prematurely degenerate. It is good practice to check with the breeder to see if the parents of the Beagle suffered from chondrodystrophy. Another issue known to affect some Beagles is Cherry Eye, which is when the dog’s third eyelid slips out of place or prolapses. A pink or red sack will become visible in the eye and your dog will start to rub or itch the protruding gland. Glaucoma is an ailment that has been known to cause the breed problems. This is a result of too much pressure on the inner eye and can result in canine blindness if not addressed in a timely manner. Continuing the eye theme, Distichiasis is another condition that Beagles can suffer from. This issue is a result of an abnormal growth of the eyelashes, resulting in eyelashes that eventually bend and grow in the eyelid. As a result, the cornea will become irritated and the dog will start to itch its eye. Chinese Beagle Syndrome, otherwise called Musladin Lueke Syndrome (MLS), occurs when a Beagle walks on its toes, which leads to comparisons to a ballerina. The problem will become apparent within their first month of life and it will gradually worsen. Unfortunately there is no remedy to this issue. Other more common ailments include diabetes, epilepsy and hip dysplasia. We recommend consulting with a vet if you have further questions about the overall health of Beagles. 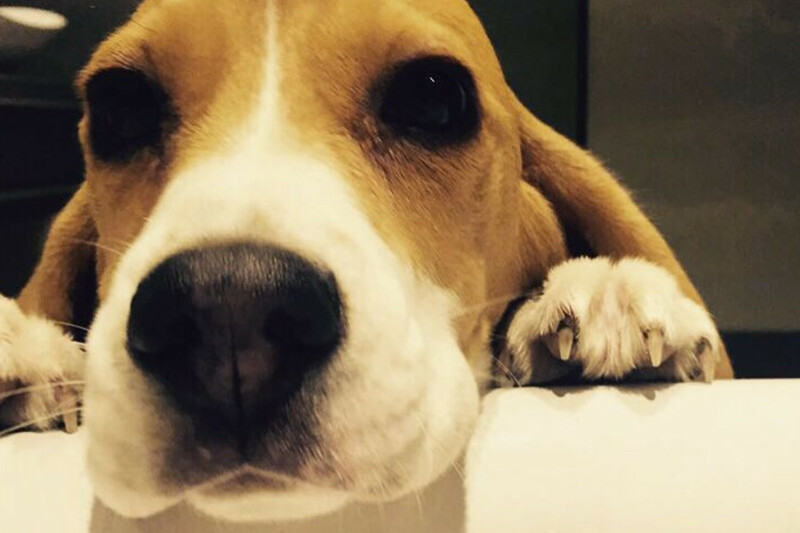 Snoopy may have brought the Beagle international fame, but this breed are not lazy dogs. As one might imagine given their primary function in hunting in years gone by, Beagles require a lot of exercise. Multiple walks a day are recommended to allow this adorable breed to burn some energy and keep their mind and senses stimulated. If these scent dogs don’t get the necessary exercise, they can quite easily pile on the pounds and become lazy. Remember, it is important to keep Beagles on the leash as they are a flight risk. 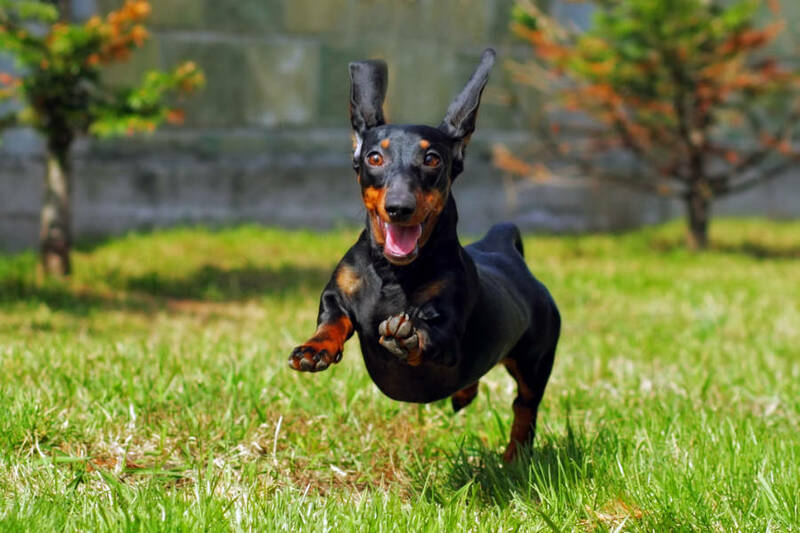 Another form of exercise could be a trip to the dog park given this breed generally do well with other breeds. 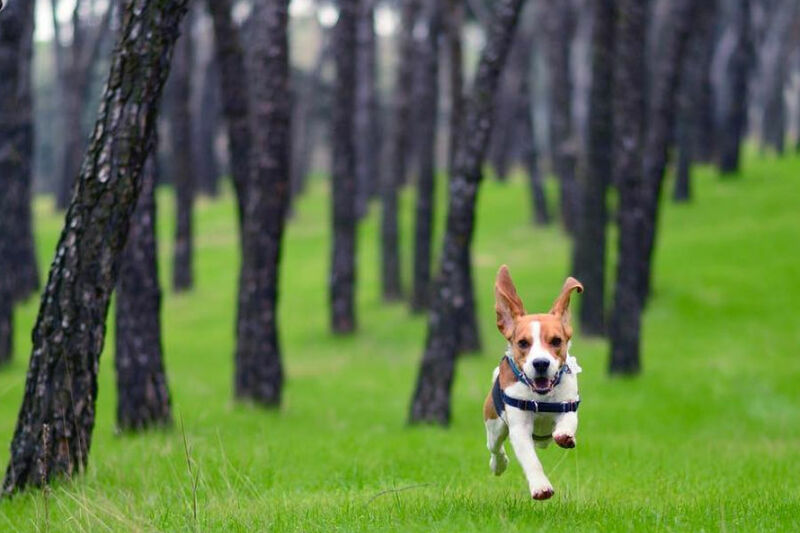 While Beagles don’t have a reputation for being dogs that bark a lot, they will do if there is movement within their territory from an unknown source. Their senses make them great watchdogs and it doesn’t take much for these dogs to alert an owner to a potential disturbance. 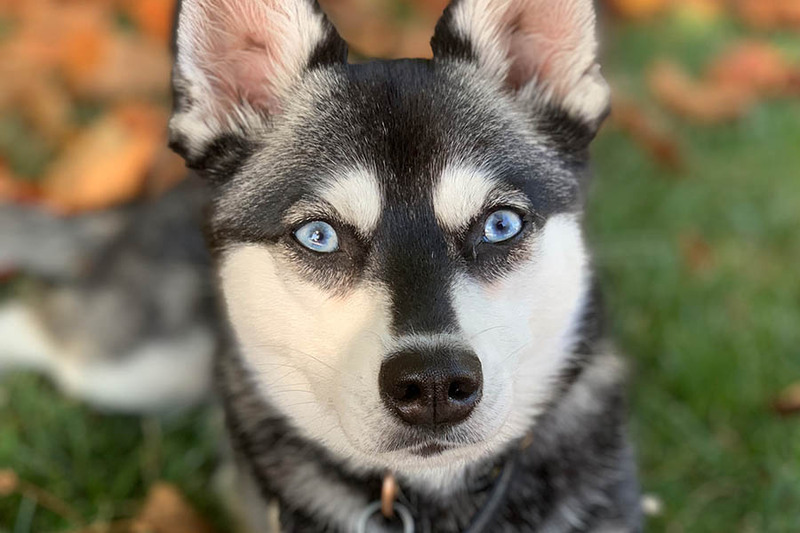 As a rule, this breed will bark if their is a new visitor on the property, a wild animal in the garden or there are cats teasing these scent-driven pets. However, their sharp senses could cause unwanted noise pollution, which could cause problems with neighbours. They will also bark when excited. Some Beagle breeders believe that these dogs will be less likely to bark if they are “House Beagles”, as they become lazy. They will also howl, which shouldn’t come as a surprise as their initial purpose was to help humans to hunt. A good dog trainer can help to curtail barking and howling if this becomes a problem with your Beagle. You should always be careful about purchasing puppies online or in person. Research is recommended and it is a good idea to ask your breeder plenty of questions before bringing a Beagle pup home to their forever home. According to Beaglepro, the normal price range for a Beagle puppy in the United States is between $800 and $1500. The website adds that potential buyers should be wary of paying less than $800 for a Beagle, while these hunting dogs should not cost more than $2000. However, the price can vary depending on where you live and other factors such as the time of year, the age of puppy/dog and the breeder. You can also adopt a Beagle from a shelter, where many purebreds can be found. Hound dogs, such as Beagles, have a reputation for being hard to train and stubborn. However, the biggest issue is finding a method that works best for each particular dog. As a rule, Beagles do tend to be food motivated, which can help when it comes to house training this cute breed. On a positive note, their intelligence and ability to work out problems means that the breed makes them good learners. Beagles are good family pets given their affection for young children. But this breed does require socialisation from a young age to avoid any potential problems developing. Of course, you should never leave a dog alone with a baby or young children. The same can be said of this breed, particularly given the Beagles can be quite boisterous when it comes to playtime. They like to chew things and can nip in an affectionate way that could be misconstrued as biting and cause fear. While Beagles have short coats, they do shed a lot. In fact, given their hair is shorter than other dogs, it can prove difficult to detect. The shedding is seasonal. A Beagle’s coat will tend to get thicker during the winter months due to the lack of sunlight, not because of the cold. This breed will start to shed in the spring and their coat requires some brushing once a week to remove dead hair. Their ears require some care, too. Due to their low hanging nature, Beagles are susceptible to infections in their ears and they need to be checked once a week to ensure no problems are allowed to develop. If their ears aren’t checked, there could be a build up of wax and yeasts, leading to an unpleasant smell. What other problems do Beagles have? 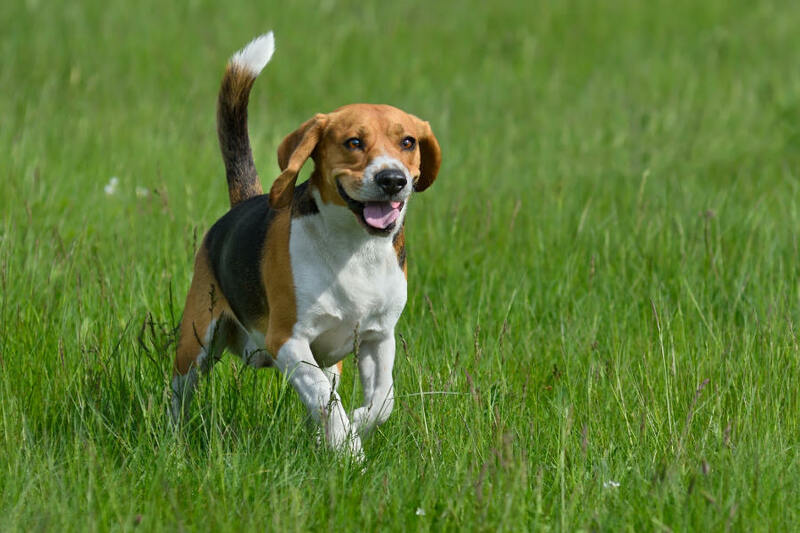 Beagles need regular exercise and a backyard suitably fenced with room to roam can help to keep this breed stimulated. However, they are not suitable for apartments if the owner is unwilling to take their dog for daily walks or trip to the dog parks. Furthermore, a Beagle may need training if they tend to howl when their owners are out of the apartment. Snoopy is world’s most famous Beagle, earning international recognition as Charlie Brown’s faithful companion in the comic strip, Peanut. 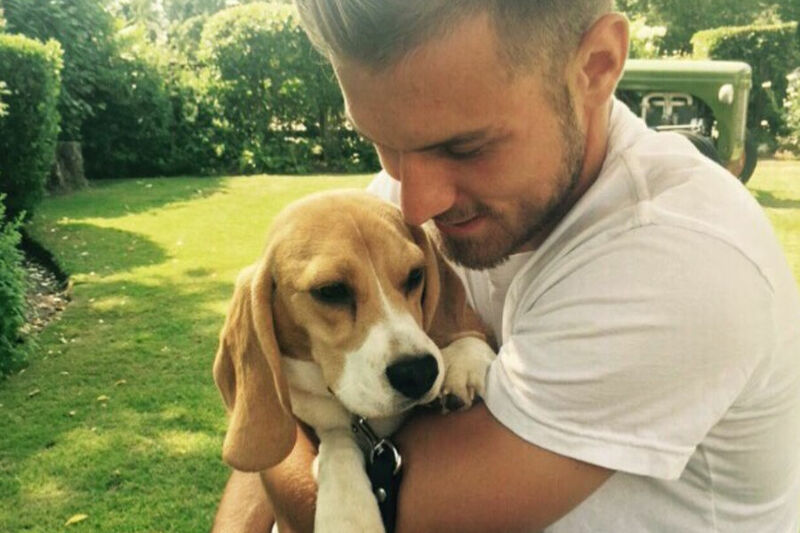 However, he isn’t the only Beagle to have garnered attention on a worldwide scale. Odie achieved fame as Garfield’s sidekick, making his first appearance alongside the cat in 1978. Underdog was another celebrity Beagle that featured in 124 episodes on American television channel NBC between 1964 and 1973. Proving their undoubted popularity with children, Gromit was a hit in the United Kingdom and worldwide alongside his owner Wallace in the popular show, Wallace and Gromit. Former US President Lyndon B. Johnson had two Beagles, called Him and Her. Singer Barry Manilow is also the proud owner of two Beagles, named Bagel and Biscuit. Malcom In The Middle actor Frankie Munoz has a Beagle mix – Cooper. 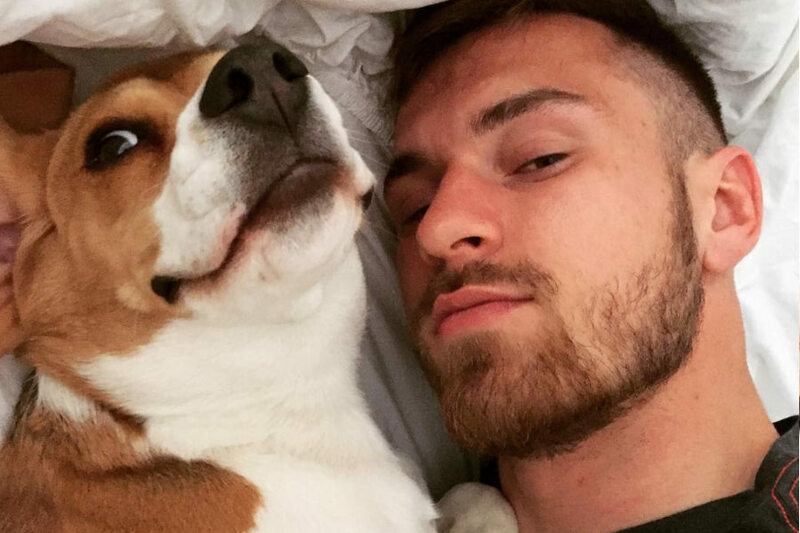 On social media, there are number of Beagle accounts that have achieved notoriety on Instagram. If you want a caring and loving dog, a Beagle could be the one for you. These small hound dogs have adorable brown eyes and make great companions, but they also require a responsible owner. 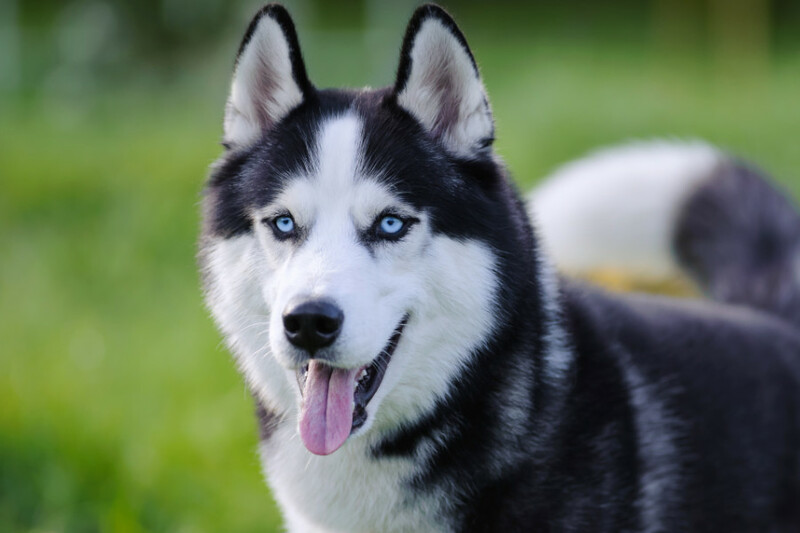 This breed require a lot of exercise and need to be kept on leash. For families with young children, Beagles generally do well with infants but as with every dog, should never be left alone unattended with kids.